Technological advances have made it easier than ever for companies to store and access their information. Thanks to cloud technology, you can retrieve and print files directly from a multifunction system. In other words, you don’t even need a computer or mobile device to get work done. With Cloud Services from BASE Technologies, you get these powerful capabilities. You’ll be able to do more business even while you’re out of the office. 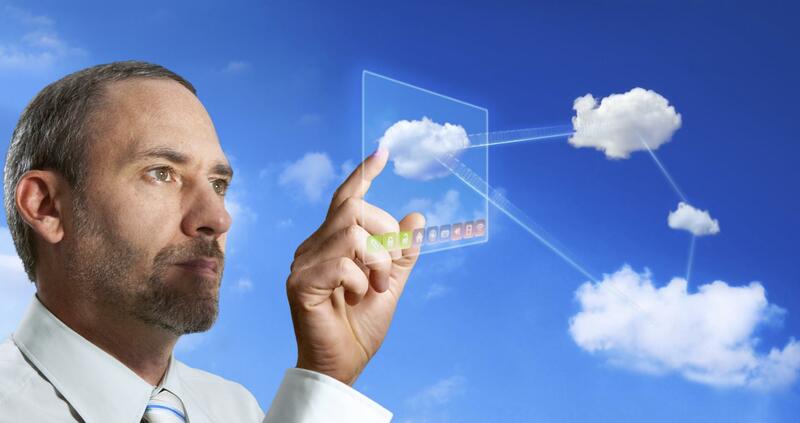 One of the advantages of cloud services is that it doesn't matter where you are physically. Whether you're in Hartford, Stamford, or clear across the country they can be utilized from virtually anywhere! For more details on our Cloud Services, go to our Get Started page and contact us. In addition to CT markets such as Hartford, Stamford, Bridgeport, and New Haven you can access our cloud services from anywhere in the world.